Establishing a web presence and effectively marketing your website once it is online can take hours or even days of researching different services you will need such as; website hosting, online marketing, SEO experts, logo design, link building, article writing and submission and so on, we offer services from graphic and logo design to custom programming and SEO so there is no need to use multiple companies. 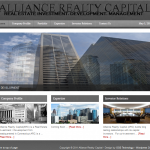 We can design websites of any size and customize them to your requirements. Whether your site is coded from scratch or created from pre-built applications, OGS can design your company the web presence you need. We also offer lots of help and advice along the way, so don’t worry if you are not a web guru. 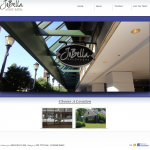 Our websites can be developed with a very easy to use content management system that allow you to make your own changes. OGS Technology is a full service internet marketing company offering creative Website Organic SEO services for all major search engines. According to research studies, most consumers are no longer using print media to find the products that they are looking for. Instead, consumers rely on search engines like Google, Yahoo, and Bing to find relevant information or buy products. People that search online will only have the patience to view the top 10 or 15 listings. Considering the kind of competition you’re up against these days, it can be very difficult to get your website to the top of Search Engine Rankings on your own. That’s why you need OGS Technology to help you with your Website Optimization. 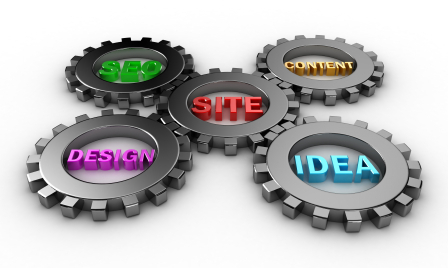 We understand how search engines work and will use our proven strategies to drive your business up the ranks. 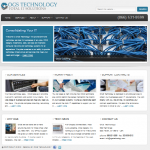 Contact OGS Technology for a free website consultation and no cost estimate.